We always like hearing from you. Please don’t hesitate to get in contact. Please note, Rocket Networks is a Business, event & Apartment Building network and DO NOT offer residential home internet services. The business network is all about speed and quality, this is our clear goal. With all business connections, the speed you pay for is what you get with a 1:1 service. This excludes our apartment buildings services which operate a shared service. Our apartment building network provides a maximum of 25:1 contention, with no bursting or filtering. 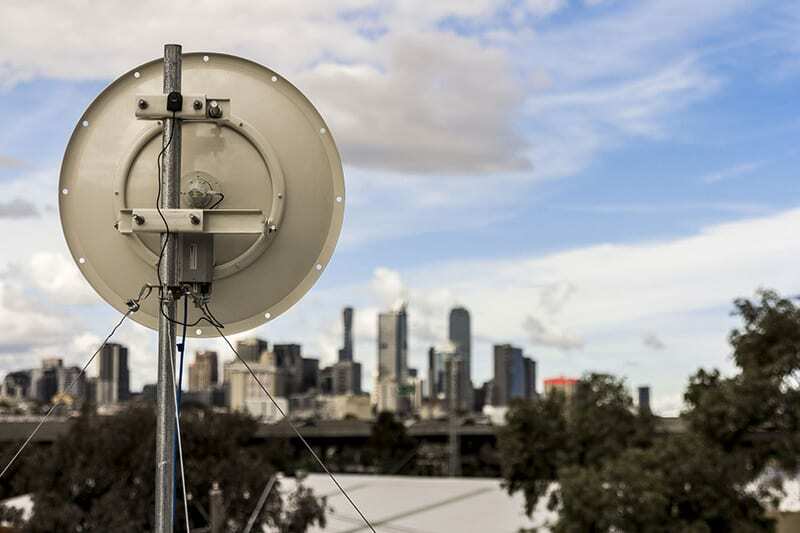 As we operate our own network, indipendant of NBN, Rocket Networks apartment internet minimum of 4 Mbps, with 25:1 contention ratio service is around 2.5 times more access per user on average for our apartment buildings internet services, providing faster access more often. This simply means less, if not removes issues like video streaming spinning wheel / buffering. The June 2018 ACCC documented average across all services per NBN connected user was 1.66 Mbps (CVC = 6,876,350 / AVC = 4,133,971) ACCC REPORTS LINK. CVC is the total contracted network capacity by all providers on the NBN, with the AVC the total of all current connections using the NBN. The average is a guide only, and is not the case in all areas and with all providers. Each provider purchases different CVC volumes and have different amount of subscribers at each of the 121 POI across Australia. Get better internet today with Rocket Networks.